Fruits have juicy, white flesh with no woodiness in the center. High sugar content and no acid Excellent container plant that can be grown in even cold areas and brought indoors for the winter Easy to grow The plant you will receive is growing in a 4" pot. 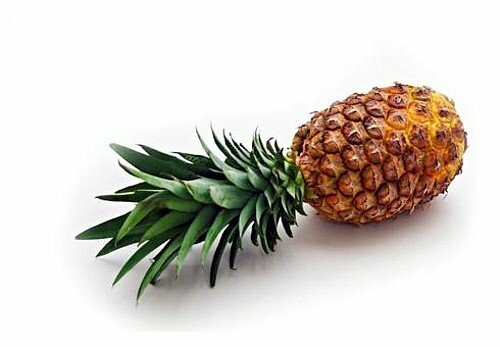 Grow your own pineapple, Elite Gold Pineapple is easy to grow and delicious to eat. Elite Gold makes the perfect container plant because it is drought tolerant, only needs partial sun and grows 3-5 feet tall. You must protect from the freeze. You are buying 1 Elite Gold Pineapple live plant in a 4" container. I ship on Mondays and Tuesdays so you are sure to get your plant before the weekend. The plant you will receive are over 4 inches tall!